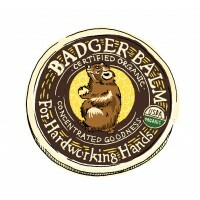 Badger Balm Hardworking Hands healing balm provides relief for hands, and stops PMC & Art Clay from sticking to fingers. You can use Badger Balm to coat stamps, brass texture plates, and even your work surface. 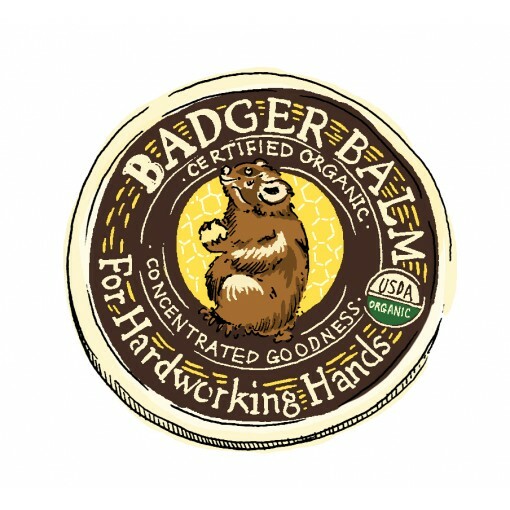 Badger Balm is a super moisturising organic salve for dry, cracked, chapped, rough and weathered hands and skin. 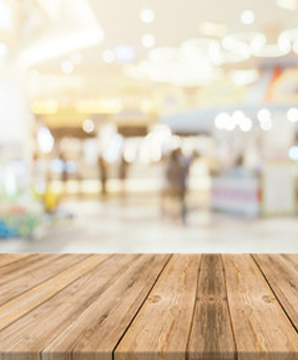 USDA certified with organic ultra concentrated moisturising power. It has the mild scent of Sweet Birch and Wintergreen Oils, which have been traditionally used as an antiseptic, a muscle rub, and to ease the occasional symptoms of skin problems like psoriasis and eczema. 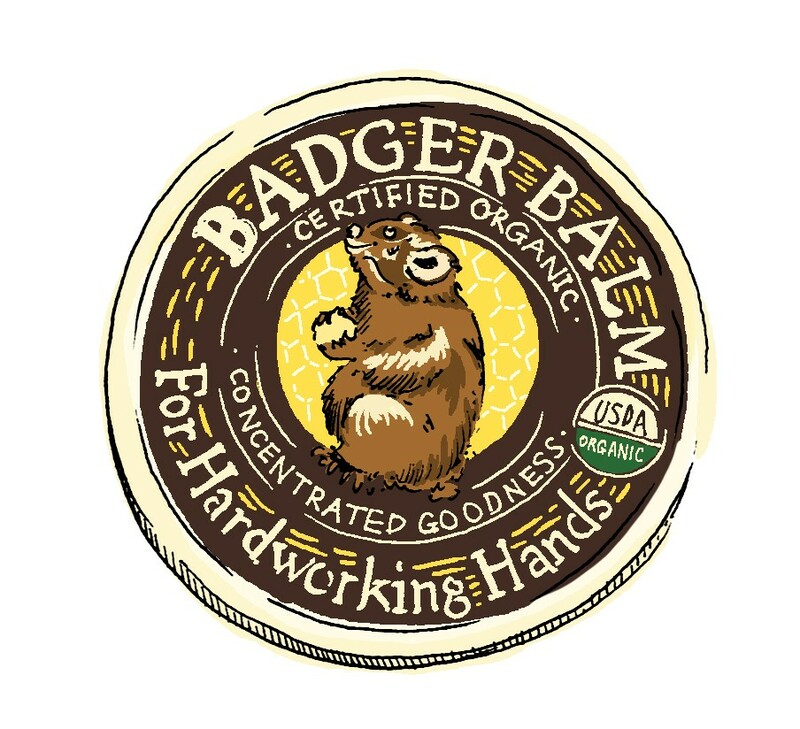 Badger Balm is tough enough to soothe rough, dry skin, but gentle enough to use every day.